BMW Group Financial Services Malaysia has just introduced the BMW Full Circle Recharged that now expands the innovative financial solution option to BMW iPerformance models and the MINI Full Circle Urban Explorer. The Full Circle Programme, introduced early last year, is a flexible financing scheme suited for customers with a limited ownership duration and mileage in mind. At the end of the financing tenure, users have the option of returning the car with no further obligations, trade in for a new BMW or MINI, take complete ownership of the vehicle with a full settlement, or simply extend the loan tenure. Through this financing programme, customers are also guaranteed the resale value of their vehicle at the end of the agreed upon tenure. 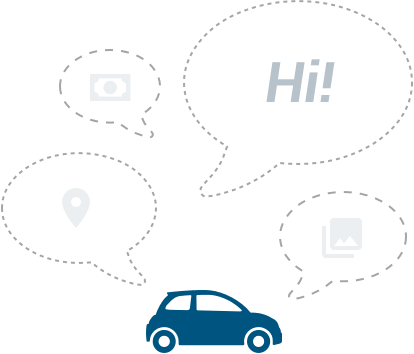 Terms of the financing programme can be customized to the customer’s budget and intended length of usage of the vehicle. The new Full Circle Recharged campaign is developed specifically for the high-performance plug-in hybrid models under the BMW iPerformance brand, consisting of the BMW 330e M Sport, 530e Sport, 740Le xDrive and X5 xDrive40e M Sport. 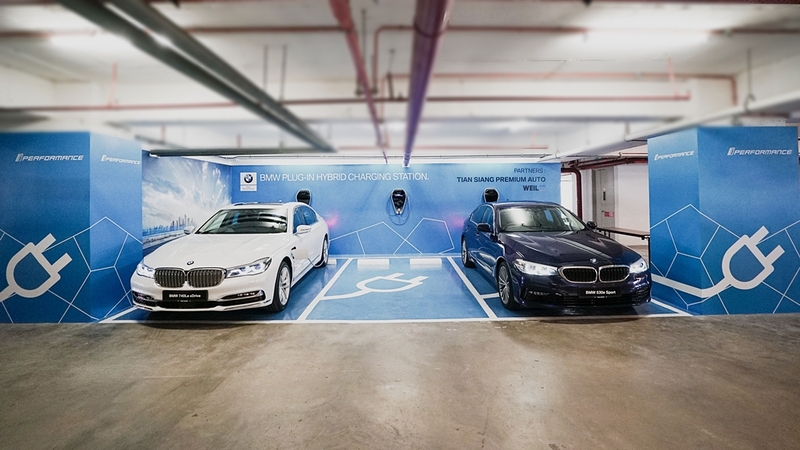 The overwhelming acceptance of these models also placed Malaysia high in the eyes of BMW Group, as Malaysia is BMW’s fifth largest market for plug-in hybrid models. 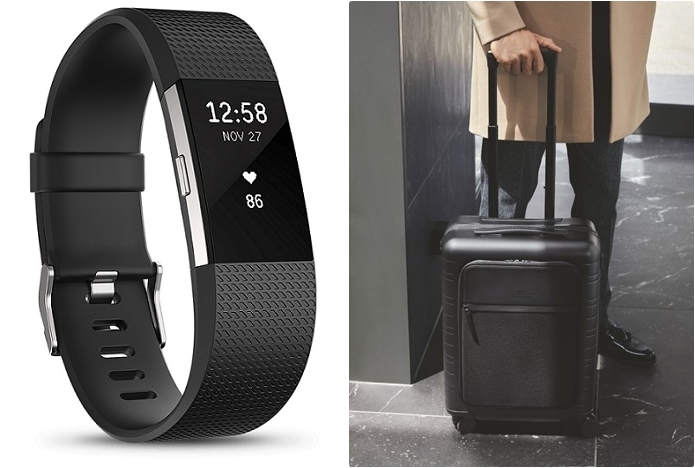 New users of the Full Circle Recharged campaign will also receive a complimentary set of BMW Life Recharged package consisting of a Fitbit Charge 2 and a limited edition HoriznStudios for BMW Board Case, 33L (terms and conditions apply). This campaign is from now until 31st August 2018. 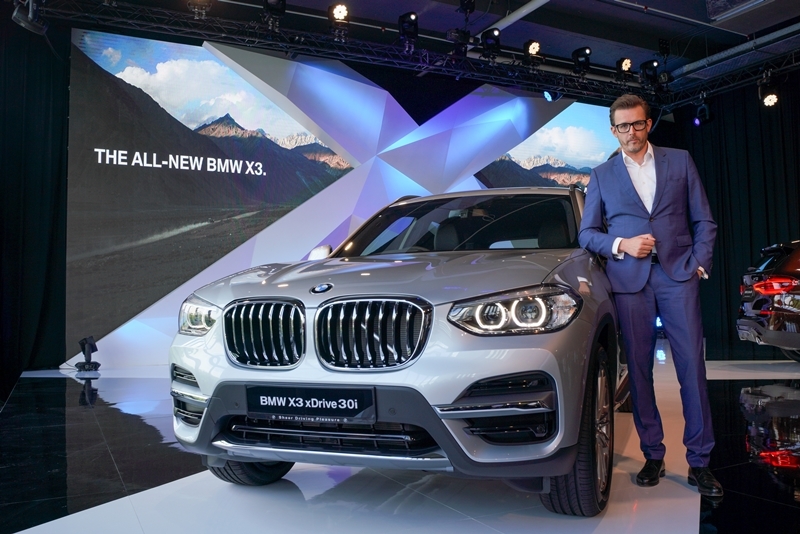 The all-new BMW X3 xDrive30i Luxury has also been added to the Full Circle Programme, with a monthly instalment starting from RM3,808 and a guaranteed future value of over 50 percent after three years of usage. BMW Group Financial Services Malaysia is also offering the BMW 318i Luxury with an attractive monthly instalment from RM2,098. 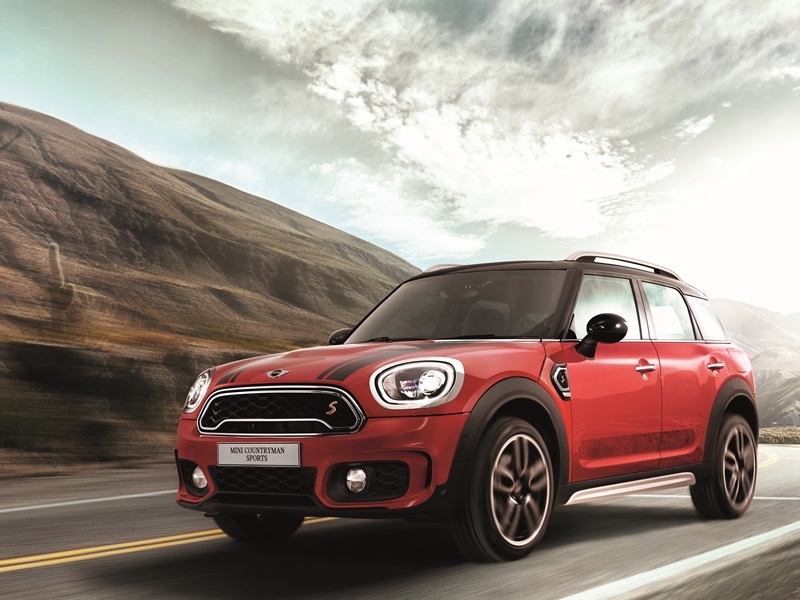 As for the MINI Full Circle Urban Explorer, the programme offers the recently launched MINI Cooper S Countryman from RM2,698 monthly together with MINI Urban Essential set, consisting of a Nanopresso portable coffee maker and a Fitbit Charge 2 for every new user (terms and conditions apply). BMW models financed under the Full Circle Programme are also fully covered by BMW’s 5-year unlimited mileage warranty inclusive of free service in addition to the 2-year tyre warranty programme.  Users also enjoy the BMW White Card lifestyle membership programme. MINI models meanwhile enjoy a 4-year unlimited mileage warranty with free service and roadside assistance. MINI users also enjoy lifestyle membership programme with the MINI Black Card.